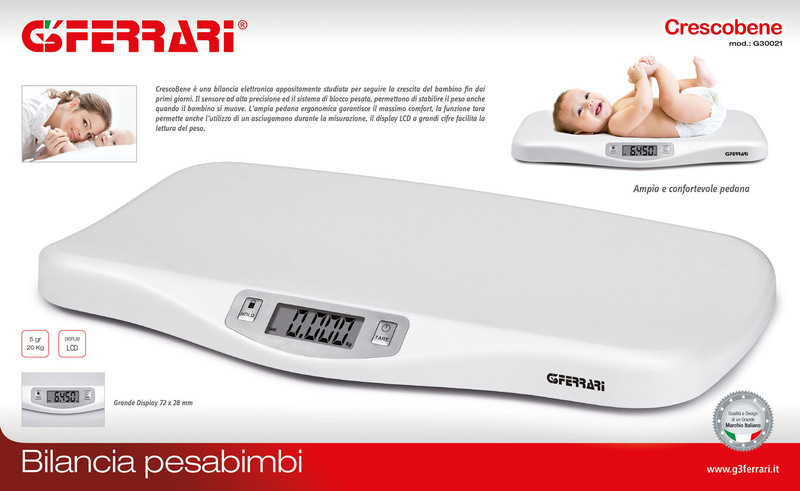 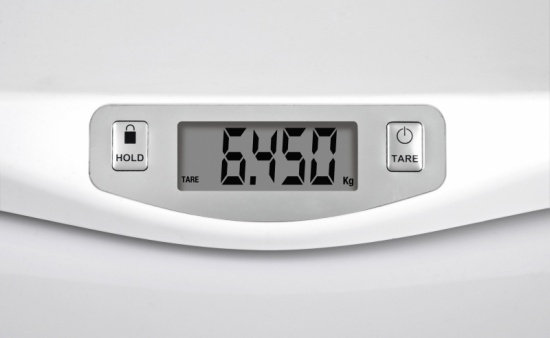 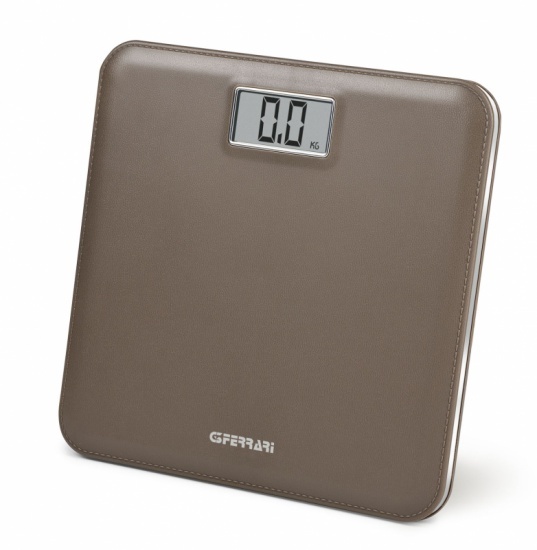 CrescoBene is an electronic scale specially designed to follow your baby’s growth from the early days. The high-precision sensor and the lock system ensure weighting even when your baby is moving. 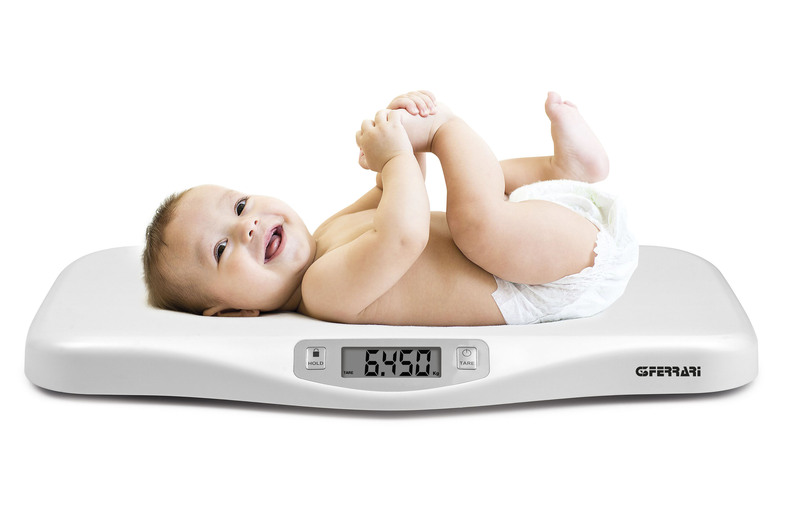 The wide ergonomic platform together with the tare option, which allows the use of a towel, provide the best comfort for your baby during measurement, and checking the weight will be very easy thanks to the large LCD display. 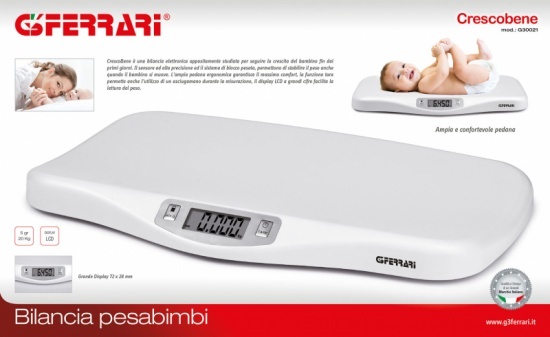 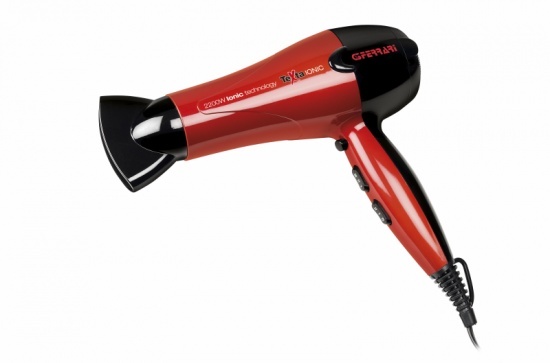 Fill out the form below to request information about: Crescobene - G30021.